A robust email list is your best bet for nurturing leads. Here’s how to build yours. So many of the tools businesses rely on to communicate with their audience are volatile. 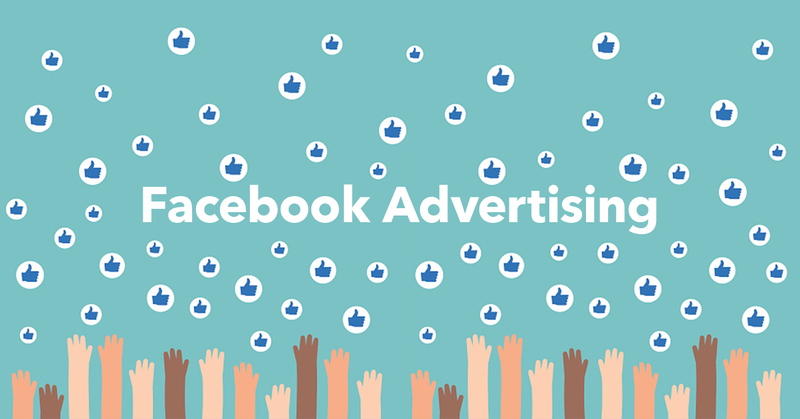 Facebook can change their timeline algorithm, Google ads can misfire. Instagram could fall out of vogue tomorrow and be replaced by a platform that doesn’t work for your brand. In a digital world that’s always changing, your email list is the only pipeline to audience that’s 100% under your control. And while it may seem like an old-school marketing technique, there’s nothing dated about the facts: for every $1 you spend on email marketing, you can earn an average return of $38. That’s a higher ROI than any paid ad out there. Email is a way to nurture leads into customers, and turn customers into evangelists—and it all starts with your list. The bigger your list, the more people you’ll expose to your high-converting content. If your content isn’t robust, targeted and driving real leads and new business, it’s time to make some changes. Here’s how to get started. If your goal is to increase email sign-ups, leave CTAs throughout your website—visitors shouldn’t have to dig through your website to subscribe to your updates. On the flipside, a CTA that takes over your entire home page can come off as spam-y (obnoxious popups, anyone?). 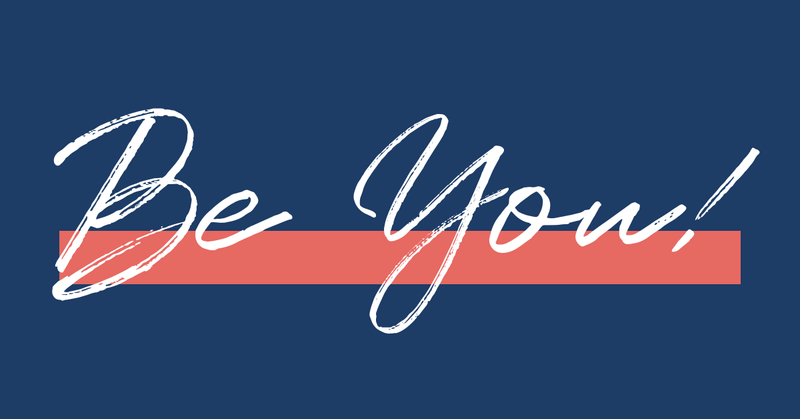 A good rule of thumb is to place your call to action front and center on your home page, on your blog, so that people see after they understand who you are and what you’re all about, and in the footer of your website. Gated content—resources and materials only accessible by performing a certain action, like sharing their email—is a common lead-generation tactic, but it can also be an excellent way to boost your email list. Offer a piece of premium content (like a white paper or an ebook) as a downloadable PDF, and require that visitors register with their email for access. Remember: people try to avoid giving out personal information when they can, so make sure you demonstrate the value of what you’re offering. If you don’t have any existing pieces of premium content, look through your metrics to find out what pages are driving the most traffic. Expand on that topic with infographics and statistics, then gloss it up with some high-quality design. This will show people the value of your brand and the resources you deliver, making them more inclined to stay subscribed. Customer surveys can help you gauge your how people experience your brand, allowing you to further fine-tune your customer service, your website and even your product or service. If you request an email in order to submit response, it can also serve as an excellent way to build your list. Target prospective customers by promoting surveys on their experience as they travel through your site. If you allow people to complete your checkout process without requiring a sign-up, make sure you follow with a product review request. If you already have an active survey that isn’t getting the response rate you want, pair it with an reward, like a discount offer or free premium content. Your options with really are limitless, plus it’s a great way to gather both feedback and emails. When it comes to showcasing your brand, half the battle is visibility. A healthy email list can make sure you’re getting in front of as many eyes as possible, showing both past and prospective customers why you rock at what you do. 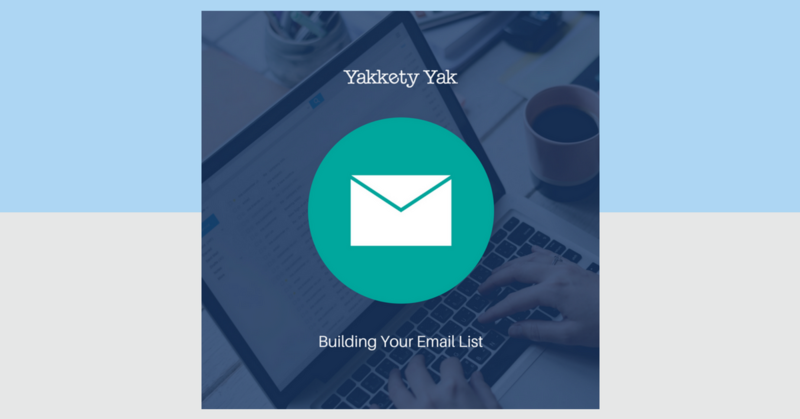 At Yakkety Yak, we can help you grow and manage your list, and provide you with a killer email marketing strategy. Contact us today to learn more.